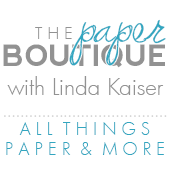 The Paper Boutique: Cricut Maker is Here! 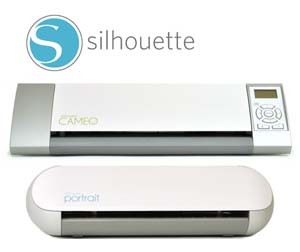 I am so excited about Cricut’s new Cricut Maker! This machine is amazing and I can’t wait to get one! I am so grateful to Melody Lane, Lia Griffith, Debbie O’Neal and many more bloggers for providing wonderful videos from the Cricut Mountain Makeathon. Below are just a few of my favorites. And a special shout-out to my friend Donna for discovering and sharing some of these videos! This is the official video posted by Cricut. It is over an hour, but makes you feel like you were at the unveiling event which took place yesterday! Thanks Cricut for another wonderful machine and two additional products! This is a two minute overview from Cricut. And another two minute official video. Wow! A special thanks to Debbie O’Neal for all her live posts on Facebook and YouTube. Thanks to my friend Donna for sending me this informative video and thanks Debbie for answering a lot of our questions. This is one of my favorite videos from Melody Lane. I am beyond excited that I can cut thick leather, fabric, wood, felt and more. These flowers are stunning and are cut on the Cricut Maker. The machine will be available in late August and retails for $399.99 and has 10 times more power! Oh I can't wait either! Looks amazing! And the new EasyPress looks really nice too. Thanks Linda for putting up these videos. I am thrilled and excited about this new Cricut Maker. I love my explore, but can't wait to actually get this machine as well, that cuts thicker materials (wood, acrylic heavy chipboard), as well as the super fine materials, crepe paper, non backed material etc. I love paper crafting and I love to sew so this is a win win combination. I know everyone is going to find something in this machine to enhance their craft and make it a whole lot easier.